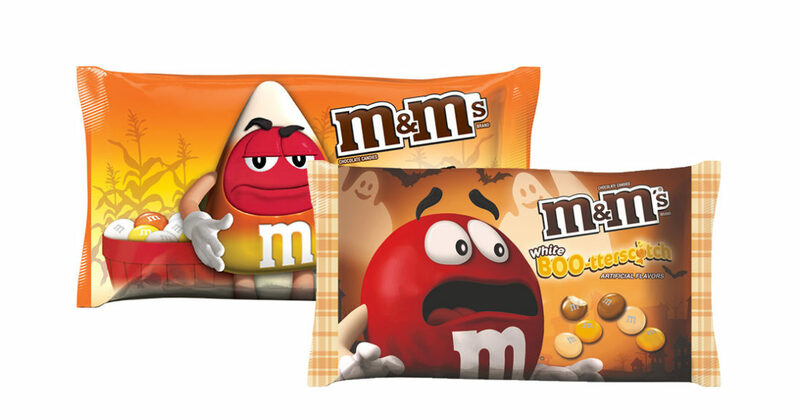 Large Bags of M&M’s, $2.25 each at CVS! 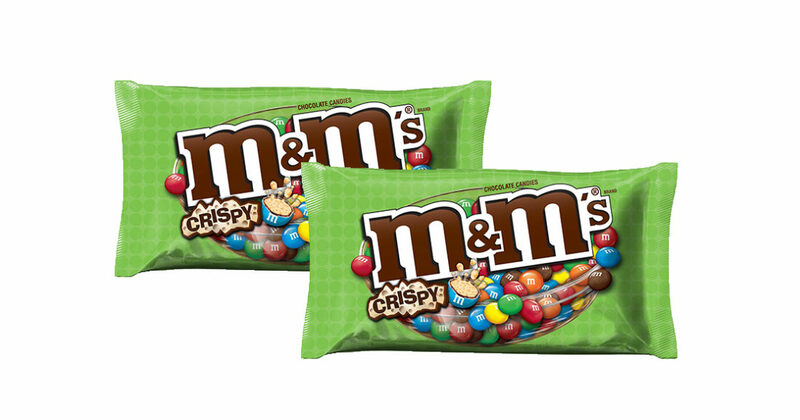 Right now, CVS has a sale on large bags (8-12.6 oz) of M&M’s, 2 for $6.00 with card. Use a coupon for $1.50 off when you buy 2 bags (9.4 oz or larger) to bring the price for each bag down to $2.25. CVS sale ends 10/22/16. Coupon expires 11/26/16.